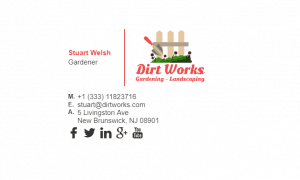 Although you might think that a gardener doesn’t need an email signature, they do, and here’s why. 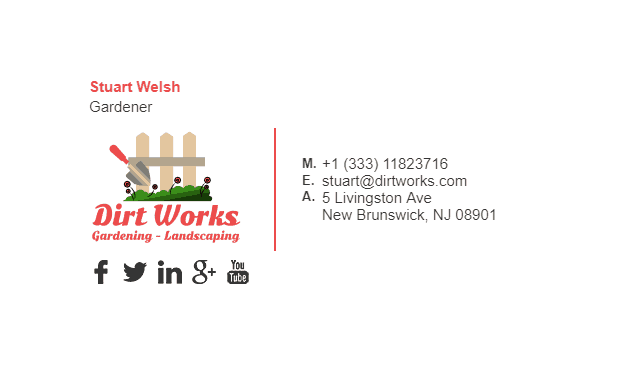 If you don’t have an email signature, and your competitor does, and all other things being equal, your competitor will be easier to contact than you. 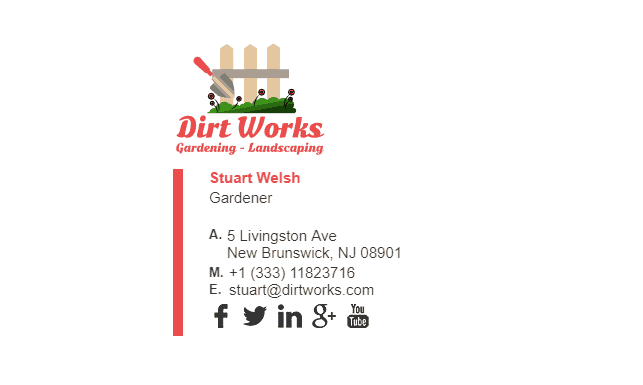 And this is why all industries should have a great looking, professional email signature…even a gardener. 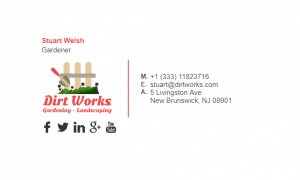 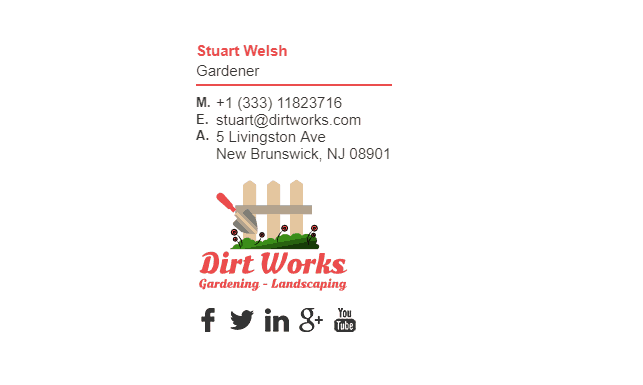 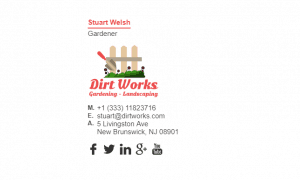 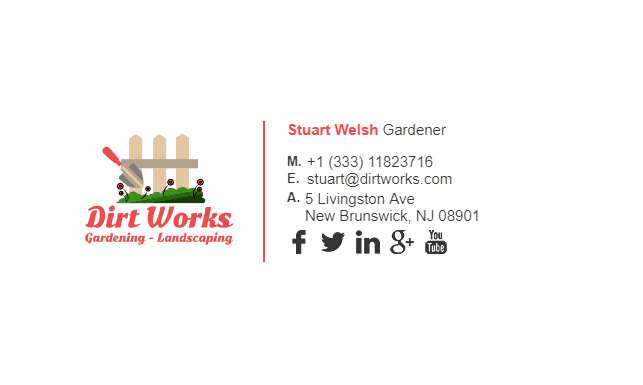 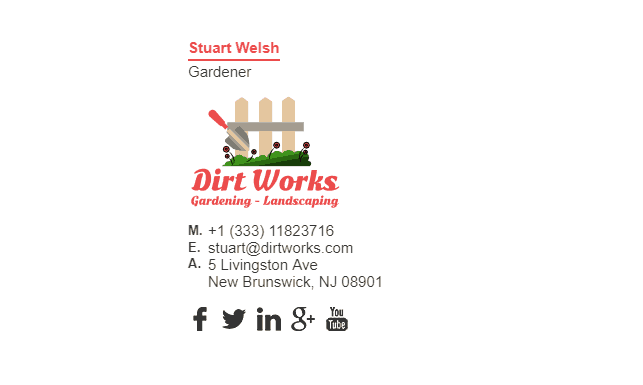 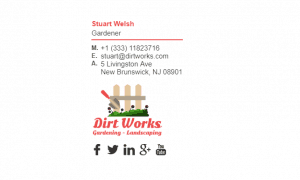 Have a look at our gardener email signature examples below. What Should Be Included in a Gardeners Email Signature?